The nail is shaped and cuticles tidied, before applying a treatment basecoat and colour for the perfect finish. Nails are not all alike… A treatment manicure which analysis and treats each nail for its specific nail type. Cuticles are cared for with oils and creams, the nail shape is perfected and treatment basecoats and colour are applied for the perfect finish until your next visit. Our IPL Treatment Technology: The state of the art Pulsar IPL, made in the UK. safe, powerful and does the job. This system costs in excess of £25,000 to buy. So we spare no expense in delivering the best of treatments. Nail fungus treatment pre-procedure preparation: Remove nail polish from all toes before coming to the salon for your treatment. Avoid using any topical fungus treatments the day of your laser treatment. Can the fungus return? No matter how you treat your fungal nails, and even if fully resolved, the fungal infection may return if you do not maintain proper care of your feet and nails. BUT if you have eliminated it in the first place then doing this becomes easier. Will I see immediate results? 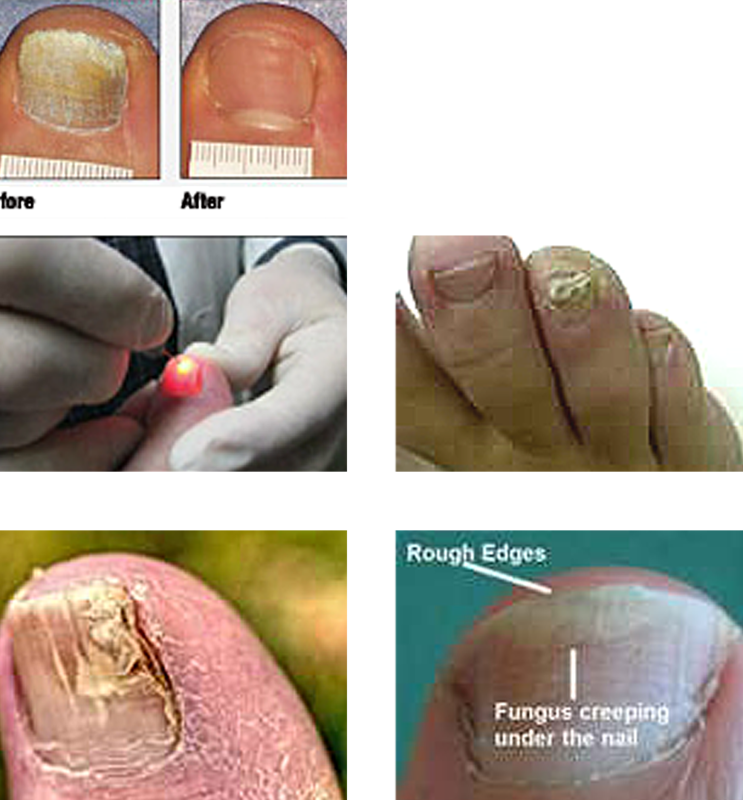 Results vary among patients and are most visible after the infected nail has grown out. The nail is shaped Cuticles tided treatment base coat and colour for the perfect finish. Feet are exfoliated and a luxurious massage leaves feet smooth and soft. 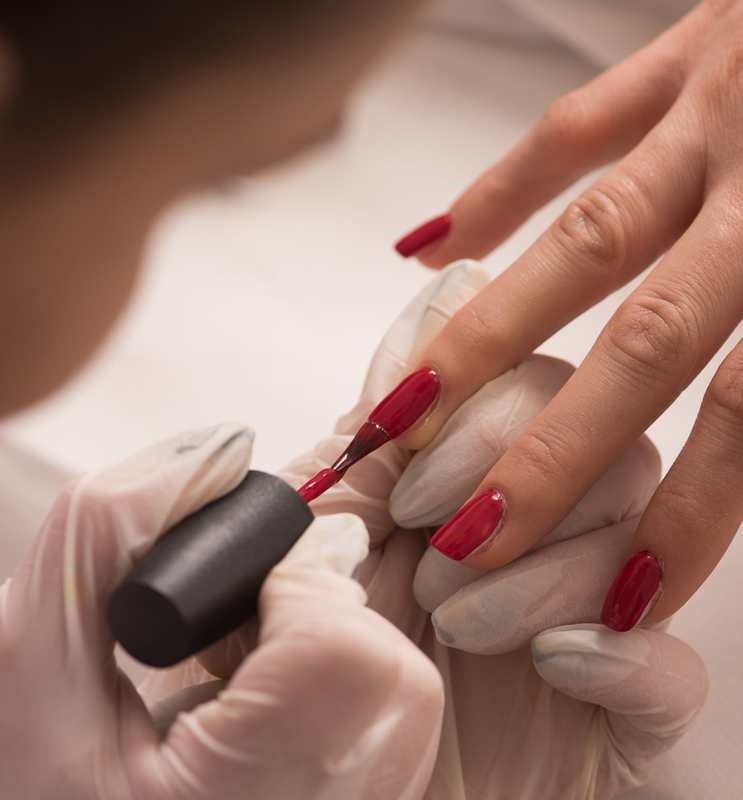 Nails are cut and shaped, cuticles are treated hard skin removed prescriptive basecoats are applied before finishing with the perfect polish. This flexible and durable gel system will strengthen and protect your natural nail. This blend of organic chemical compound is unique, does not affect the metabolic action of your own nail and can be easily removed without damage or trauma to your nails. 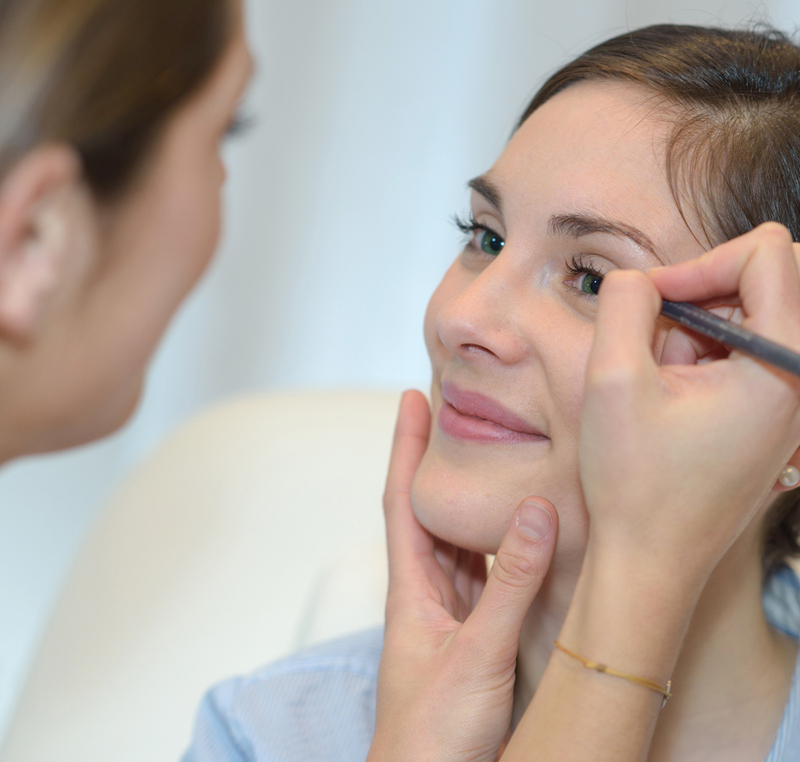 Nouvour contour is one of the country’s leading specialists in permanent make-up application. It can be used to create an effect as subtle and natural or as dramatic as you wish. The effect is achieved by using revolutionary hypo-allergenic pigments to create a shadow of colour in the dermal layer of the skin. Call us to book a free no obligation consultation.